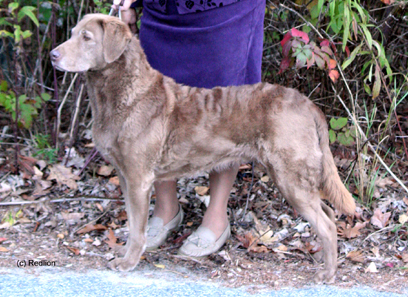 Northwyn began when I purchased my first hunting Chesapeake in 1974 from the shores of the Chesapeake Bay. Moose was my personal gundog, faithful companion and foundation. Living near the mouth of Lake Erie, the river and lake could be extremely rough during hunting season, but not so rough for a hearty Chesapeake. 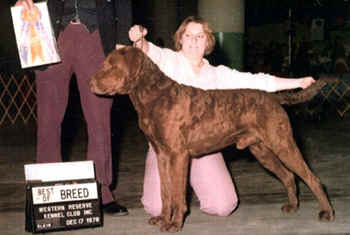 Moose led us into the world of dog shows, field trials, competitive obedience and OFA certification. 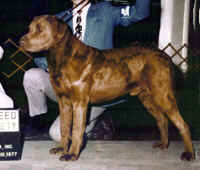 A tremendous hunting dog who had natural hunting ability and was so forgiving of a rookie handler. Back in those days we learned by trial and error. 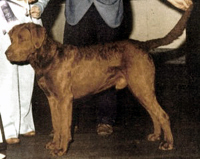 When researching some of the pedigrees in Michigan, you will find that his genetics assured success for the future of one Michigan kennel. Because we hunt, our Chesapeakes take time off from competition to hunt in the fall. 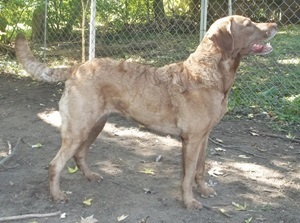 To our knowledge, Northwyn is the oldest breeder of Champion Hunting Chesapeake Bay Retrievers in Michigan. Northwyns owner took time off to raise a family. Although we did not compete in many events during this time, we bred hunting litters for local hunters, who wanted an all around family companion. In time, kids grew up and Northwyn dogs were again seen in competitive events. Although my Reed is now gone, she is missed and fondly thought of. Her legacy is carried on by her great genes: Fisher her son, Khylie her grand-daughter who produced Boston and Harper-the great grand-kidz. 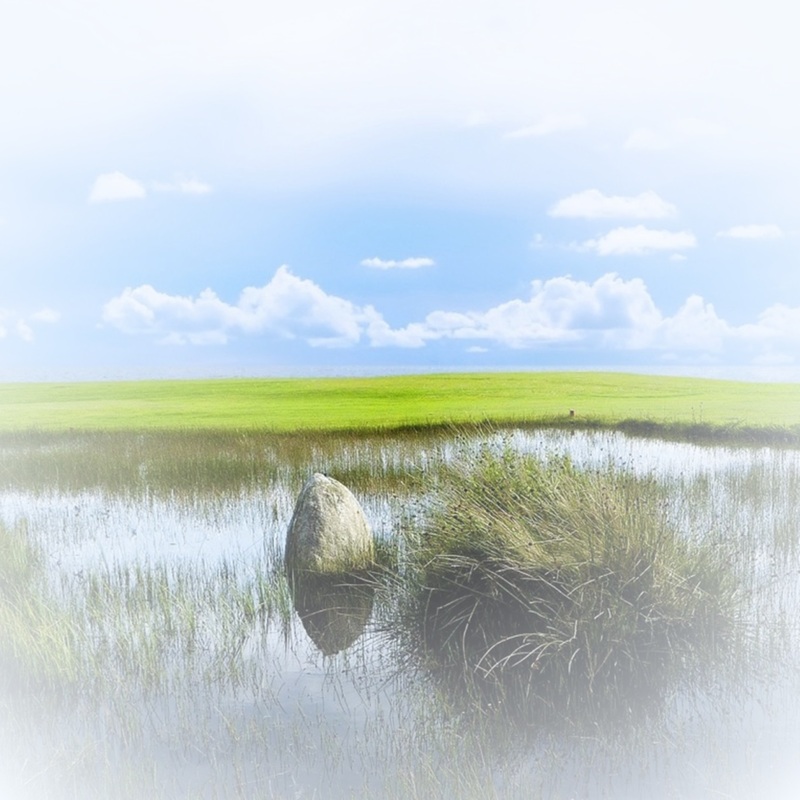 To view their pages, click on their pictures.